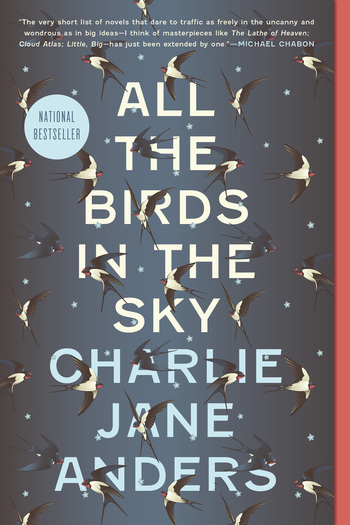 CHARLIE JANE ANDERS is the former editor-in-chief of io9.com, the extraordinarily popular Gawker Media site devoted to science fiction and fantasy. 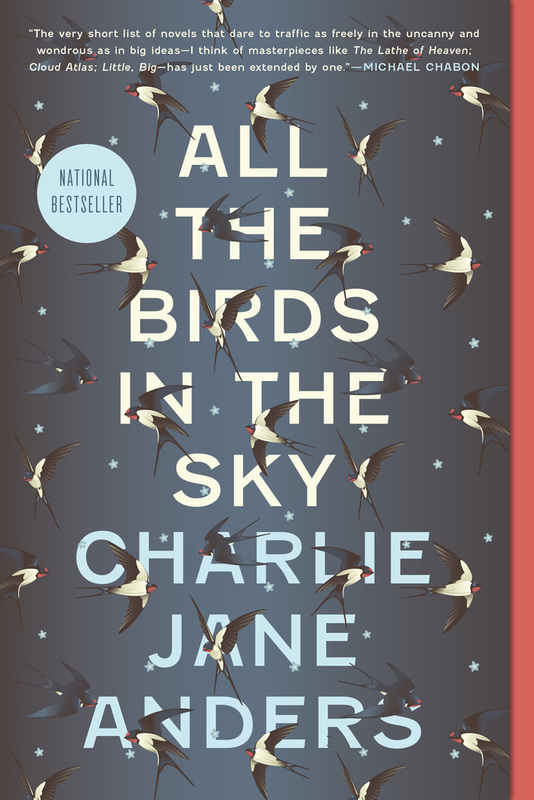 Her SF and fantasy debut novel, All the Birds in the Sky, won the 2017 Nebula Awards for Best Novel and was a finalist for the 2017 Hugo Award's Best Novel category. Her Tor.com story "Six Months, Three Days" won the 2013 Hugo Award and was subsequently picked up for development into a NBC television series. She has also had fiction published by McSweeney's, Lightspeed, and ZYZZYVA. Her journalism has appeared in Salon, the Wall Street Journal, Mother Jones, and many other outlets.